Seven business units of voestalpine presented themselves at the end of 2018 at leading trade fairs for crude oil and natural gas. On board: innovative technologies, exciting entertainment and Austrian delicacies. Innovative voestalpine products are attracting attention in the oil and gas markets. 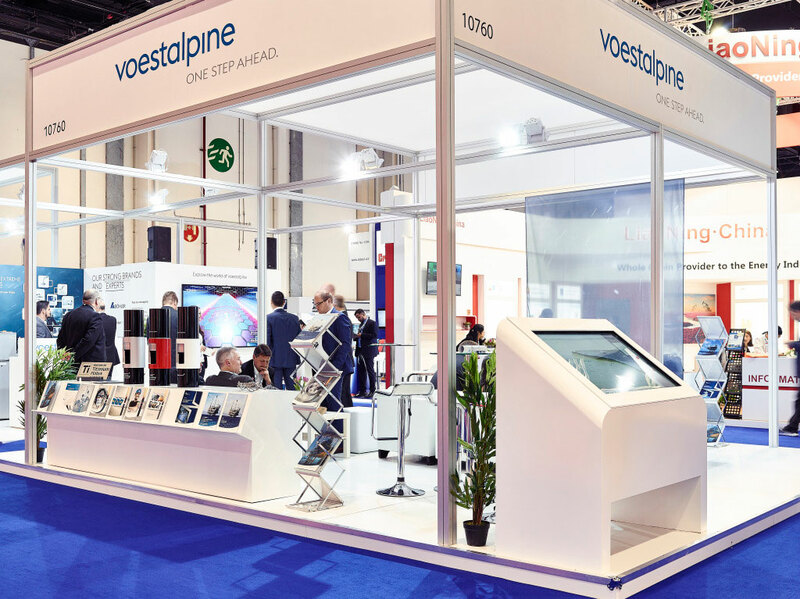 Innovative combinations of state-of-the-art technology and entertainment attracted public interest at the voestalpine booth at ADIPEC trade fair. 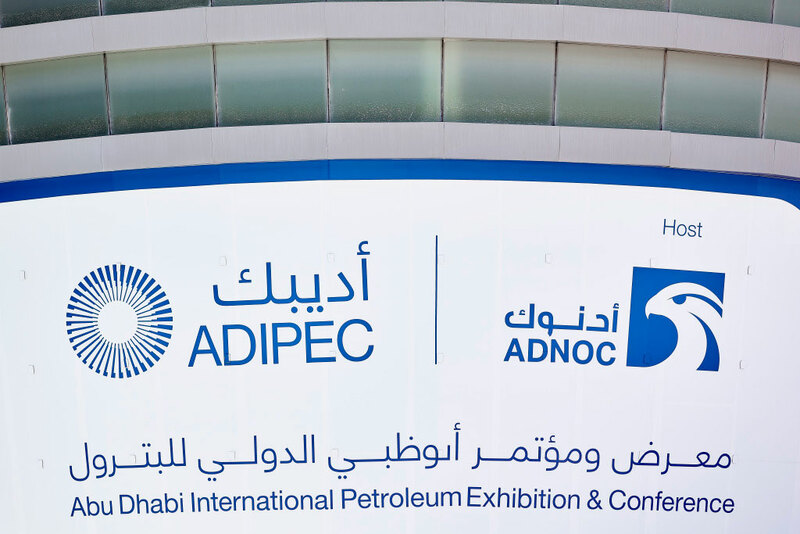 This world’s most important oil and gas trade show takes place annually in Abu Dhabi (United Arab Emirates). In November 2018, the fair recorded 2,200 exhibitors and 145,000 visitors. The voestalpine Group presented its complete product and service portfolio in the oil and gas sector and impressed with on-site presentations of innovations and new developments. One of the bigger sensations was the updated portfolio app and the premiere of the interactive game “Additive Manufacturing”. The brand-new interactive game “Additive Manufacturing” combines technical information with exciting entertainment. Players must keep a virtual laser on track to make a part in 3D printing. Those who managed to do that could take home a certificate as “Master of Additive Manufacturing” from the voestalpine booth.